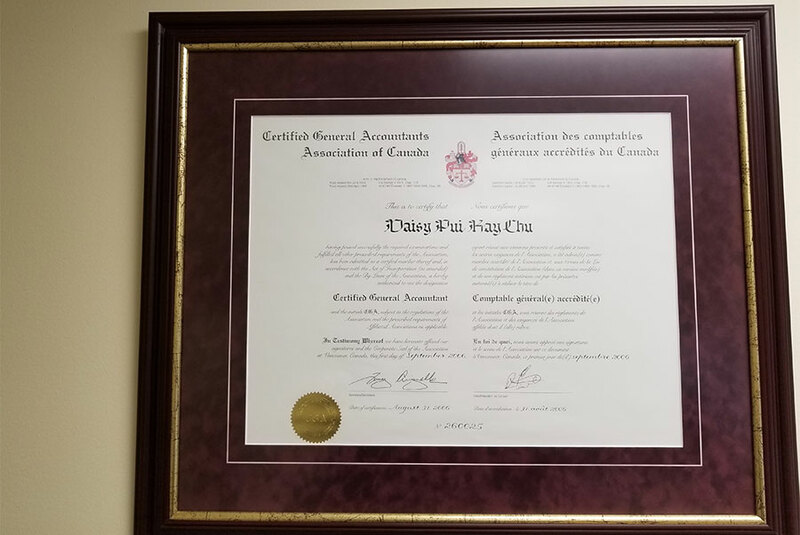 Professional Tax Services Vancouver| Home | Daisy Chu & Company Inc. Schedule your first tax consultation for free! Experience the dedicated service of true professionals. Browse through helpful tax-related resources. We handle personal and business taxation. 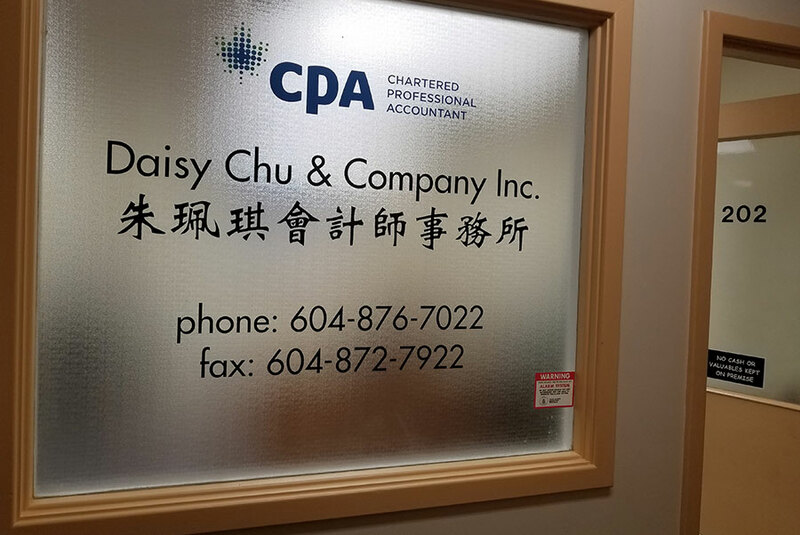 At Daisy Chu & Company Inc., we strive to be one of the best in providing quality professional tax services in Vancouver at affordable rates. We believe that our customers come first, and it is not just a cliché but a commitment we make to all our past and future customers. 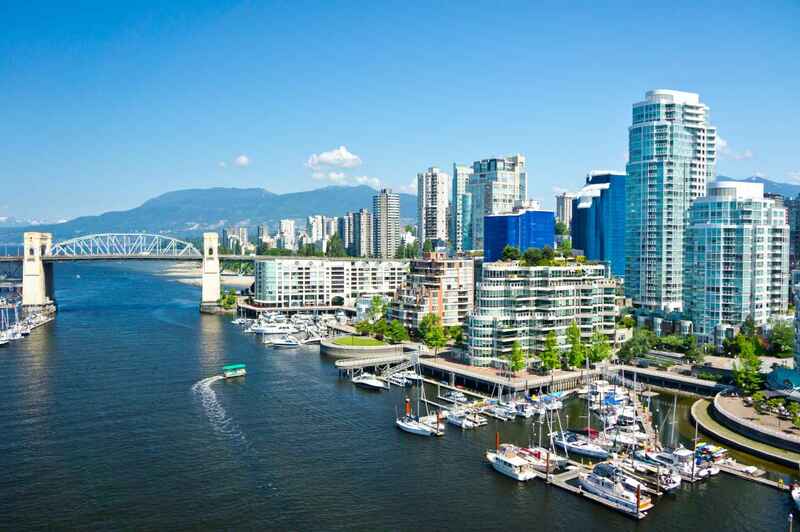 To be successful in business, it takes our winning combination of professional tax services in Vancouver, competitive pricing and dedication by all employees to excel at customer service excellence. 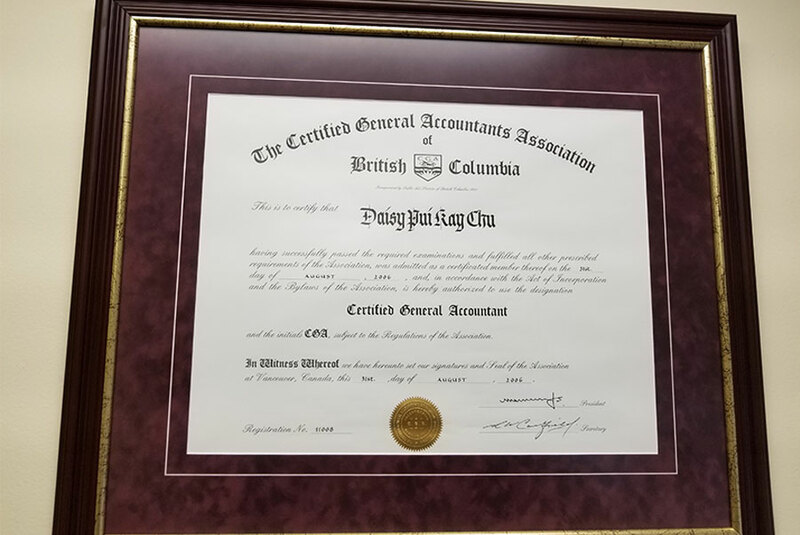 Our continued growth is a testament to our pledge to provide you with unmatched tax services in the Vancouver area; we have built our reputation on this belief. Are you having a hard time filing your taxes? 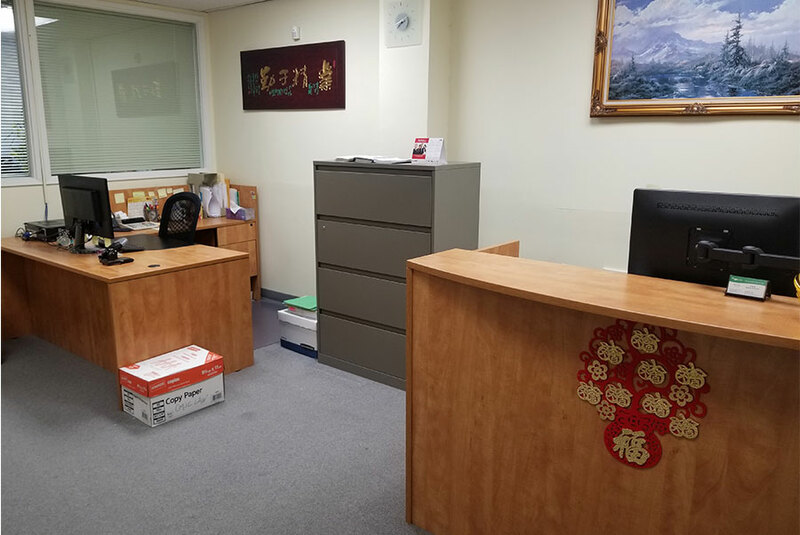 Daisy Chu & Company Inc. can help you plan and file taxes for your enterprise. We can create a tax plan that will increase your tax rebate and offer advice on how to manage your taxes. Managing a business is difficult, but managing taxes of any business is even more difficult. Let us handle your taxes while you focus on your business activities. We provide professional tax services to all types of small businesses. 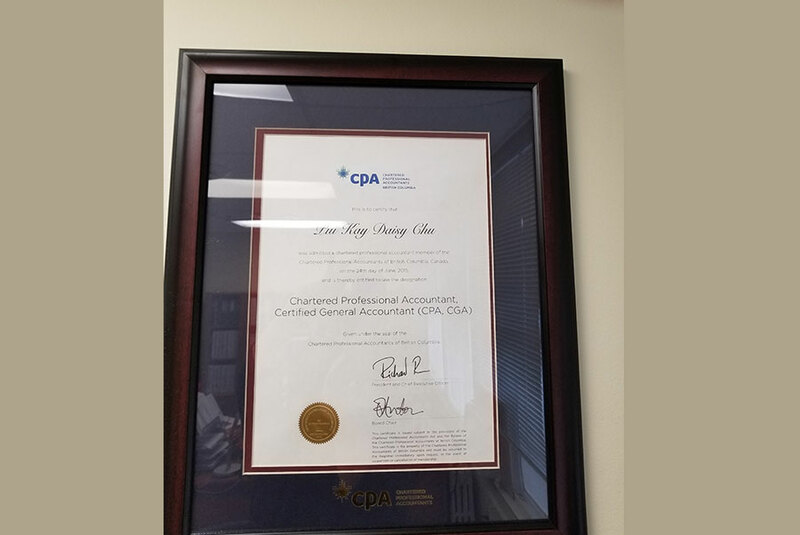 You can rely on Daisy Chu to keep a check on your accounts and tax filings. We encourage you to look around our site and see what we have to offer. 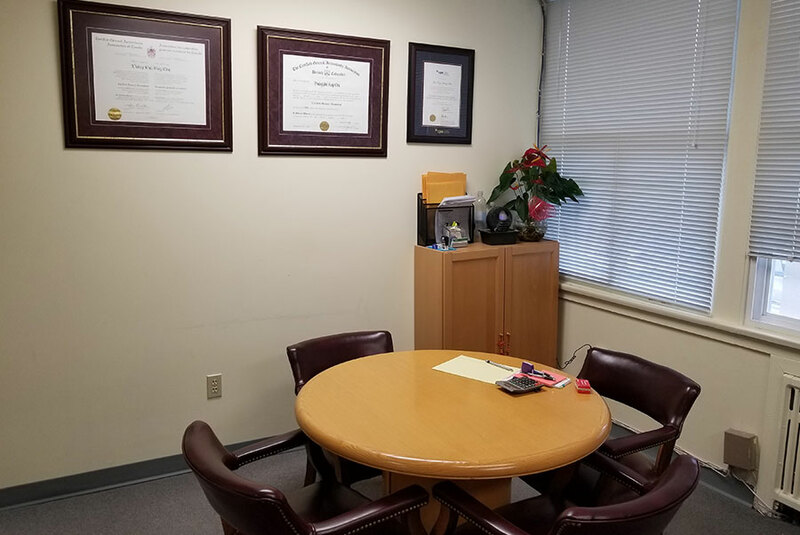 If you don’t see what you are looking for, call us and we will be happy to discuss your needs. Daisy Chu & Company Inc.